We’re on day 13 of National Cookbook Month! 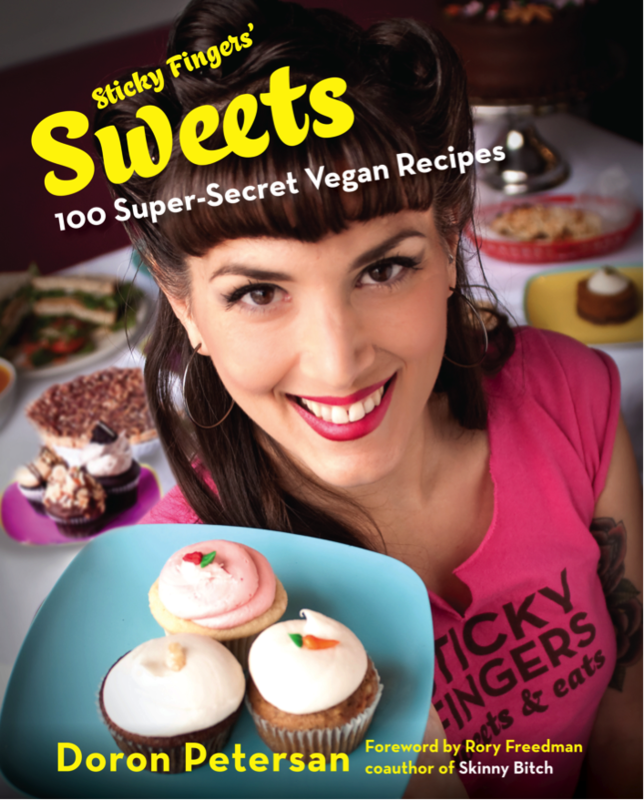 Did you know that you can order your very own signed copy of Sticky Fingers’ Sweets: 100 Super-Secret Vegan Recipes online? Did you know our cookbook makes an amazing holiday gift and that it’s never too early to start shopping?